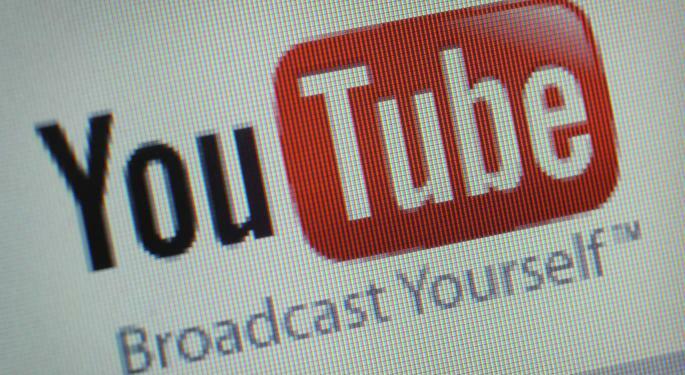 Will YouTube's Subscription Music Service Be Profitable? On Monday, Google Inc (NASDAQ: GOOG) (NASDAQ: GOOGL) launched the beta version of subscription music service Music Key. How will this project fare against competitors such as Spotify and Pandora, and will users actually pay for YouTube content that has been free in the past? 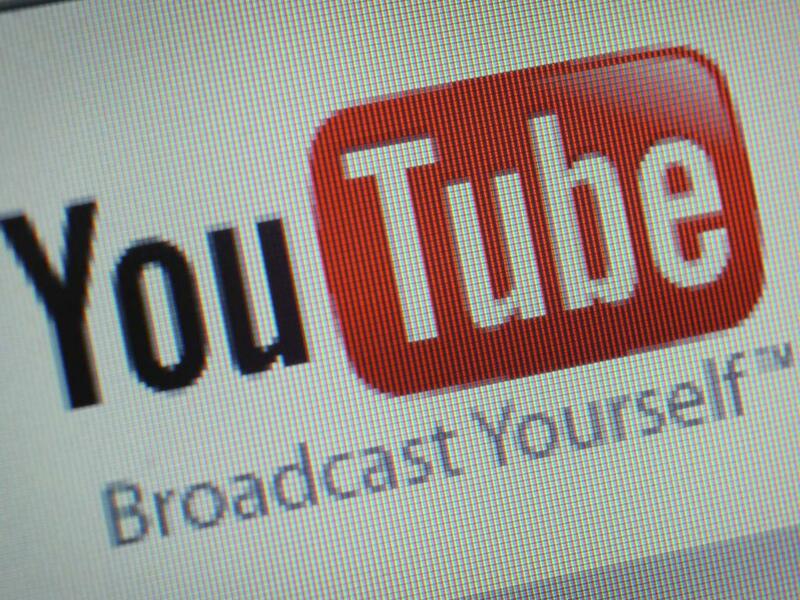 EMarketer estimates that YouTube alone will generate more than $7.2 billion in ad revenues this year. However, Google has recently been making efforts to expand business outside its core money-maker of online advertising. In October, Google began offering its Google Express delivery service for $10 per month. Customers of Google Express receive unlimited same-day or overnight delivery of products from retailers such as Costco Wholesale Corp (NASDAQ: COST), Walgreen Co (NYSE: WAG) and Staples Inc (NASDAQ: SPLS). Google also sells storage capacity for Gmail, Google Drive and Google+. This week, Google is continuing its expansion by attempting to penetrate the subscription music market. Music Key is only one part of Google’s music push. Free users will now see tabs for an artist’s discography on Android, iOS and the web. The new tabs will allow users to easily locate and play full albums on Youtube for the first time. The new tab will also make personalized recommendations and provide links to trending music. With YouTube’s massive free content and new free features, what does a subscription service have to offer? No ads. Music Key’s beta test trial, which will only be offered to a limited number of users, will be free for six months. After that, Google is hoping that users will pay a promotional lifetime price of $7.99 per month or a standard monthly price of $9.99 for a Music Key subscription. Whether or not ad-free music is enough to draw subscribers is one of the questions that Google has wrestled with internally. The launch of Music Key comes after Apple's iTunes model, which charges users by the song or album, and is not a direct alternative to a monthly subscription. In addition to iTunes, Apple offers both iTunes Radio for free and subscriptions to Beats Music for $9.99 per month. Amazon.com Inc (NASDAQ: AMZN) has a small stake in the streaming music business as well, offering a small library of free music to Prime members via Amazon Prime Music. The most direct competition for Music Key will likely come from Pandora Media Inc (NASDAQ: P) and Spotify, and that might not be good news for Google. Neither Pandora nor Spotify are generating profits at the moment, as royalty payments (typically around 70 percent of subscription fees) and licensing fees are weighing both companies down. While both Spotify and Pandora are widely popular, much of the huge streaming music user base opts for free alternatives rather than paid subscriptions. The best predictions about what Google can expect from Music Key rely on competitors such as Pandora for precedent. Pandora currently has about 250 million registered users, 76.5 million active users and only 3.53 million premium subscribers. In other words, if Pandora is the blueprint for Google, YouTube can expect somewhere between a 1.4 and 4.6 percent conversion rate. Billboard estimates that around 138 million Americans stream music content on YouTube every month, suggesting that Google can expect anywhere from 1.6 million and 5.2 million U.S. Music Key subscribers alone. At a cost of $9.99 per month and assuming Google keeps 30 percent of that revenue after paying royalties and licensing, approximately $133 million to $436 million would be left for Google each year. Lost ad revenue from this content would also need to be subtracted from the estimates. What Should Google Be Shooting For? Midia Research analyst Mark Mulligan believes that Google should consider Music Key a success if it generates $500 million in revenue in its first year. 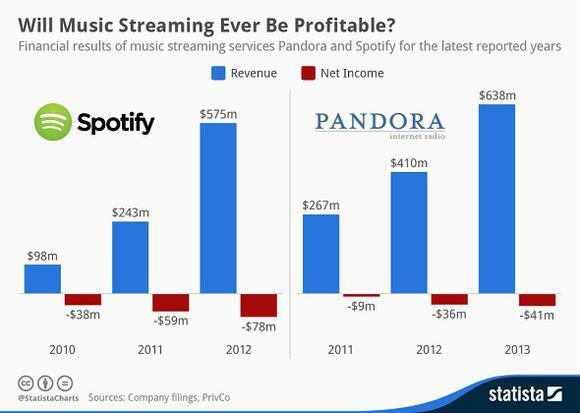 However, if Pandora and Spotify are any indication of the true difficulties of the subscription music business, Music Key will be a success if it ever generates a single dime of profits. Disclosure: Wayne Duggan holds a short position in Amazon at this time. 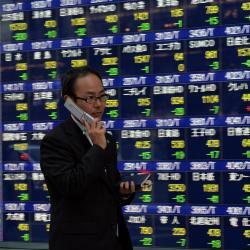 Are Japanese ETFs Telling Of A Recession?